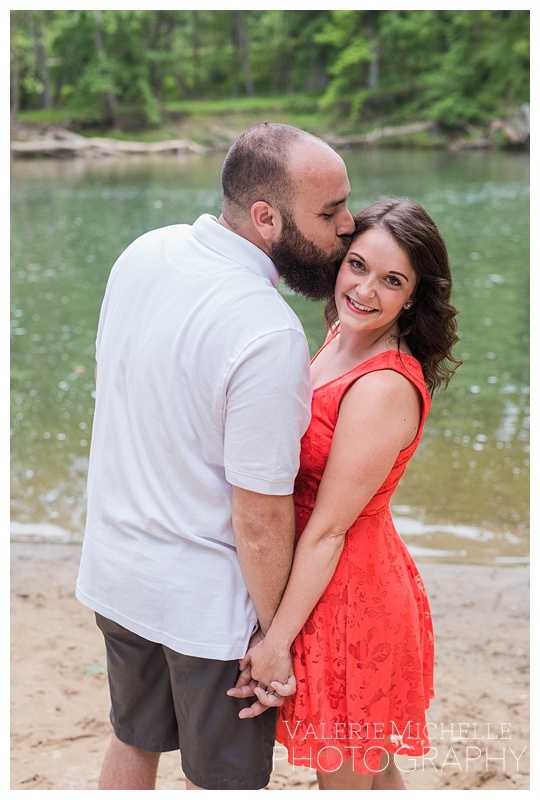 I was so excited when a friend of mine, Lauren, contacted me about booking an engagement session for a mutual friend who recently got engaged, Ashley! 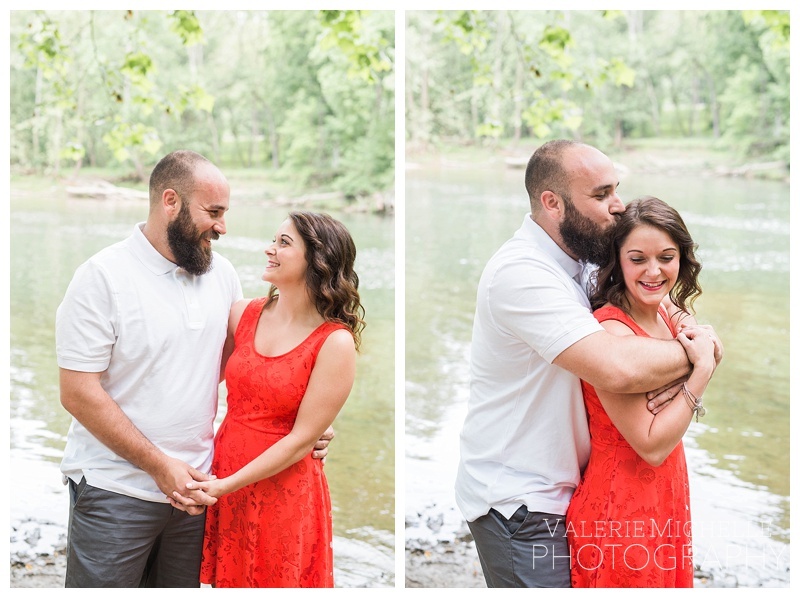 Lauren and Ashley’s fiance Bryce compiled a plan to surprise Ashley with their engagement session. 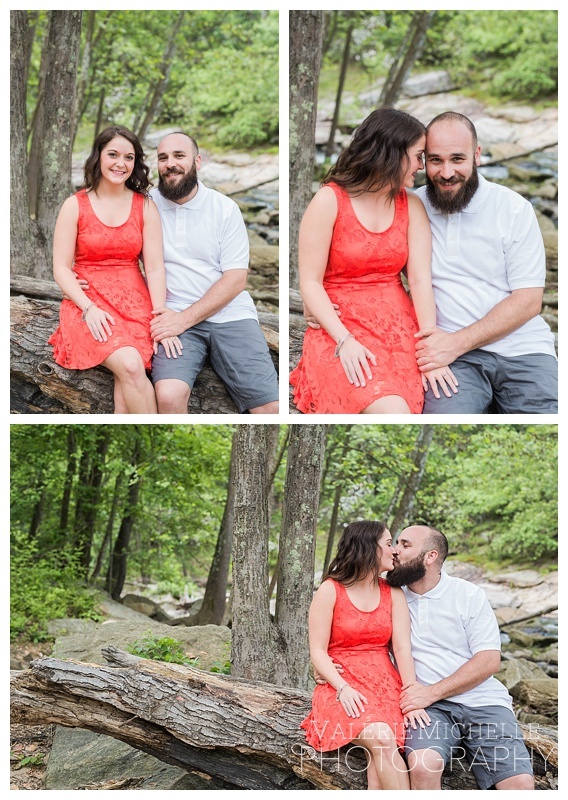 I met them at Mckeldin Area of Patapsco State Park, and despite starting off a little nervous after the confusion of her arrival they fell perfectly into place for each photo. 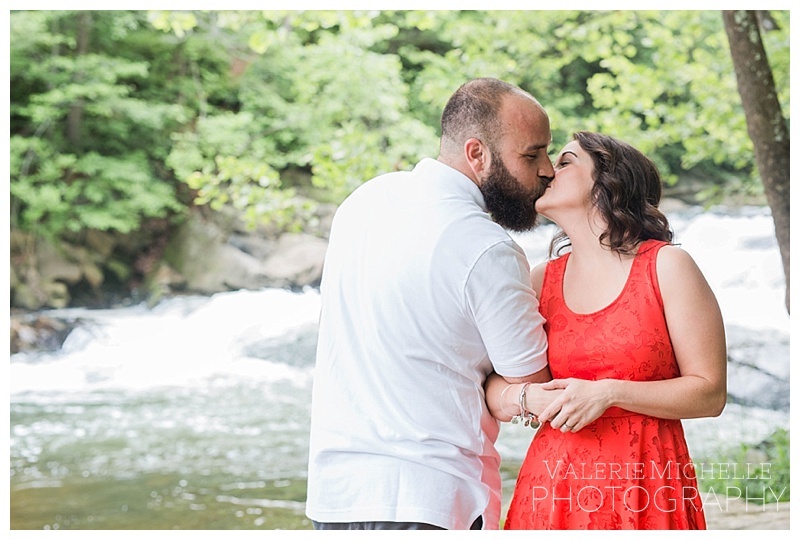 I had so much fun photographing the love Ashley and Bryce shared! 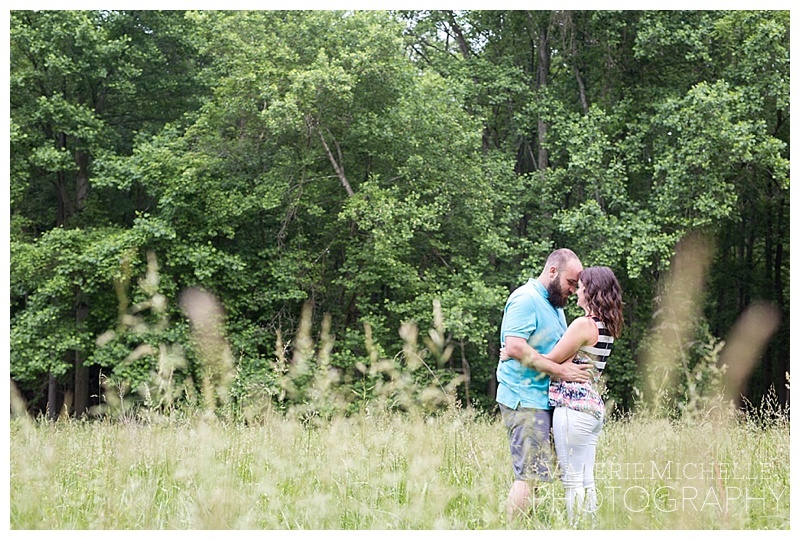 This week we will hit the one year mark in the countdown to their wedding July of 2017!